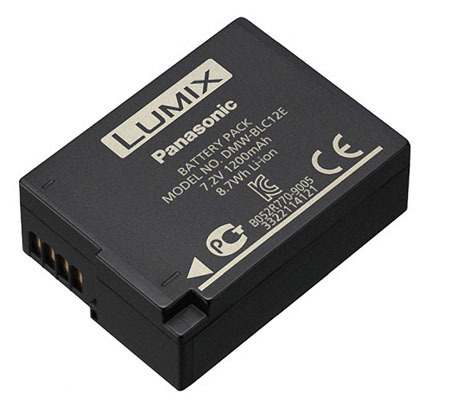 The Extra Panasonic DMW-BLC12 Battery is small and lightweight and recommended as a spare to your in-camera Lumix battery (please see Notes for info on compatibility). It will last for approximately 400 shots, depending on your exact model and settings. • A spare charger is not included with this rental. 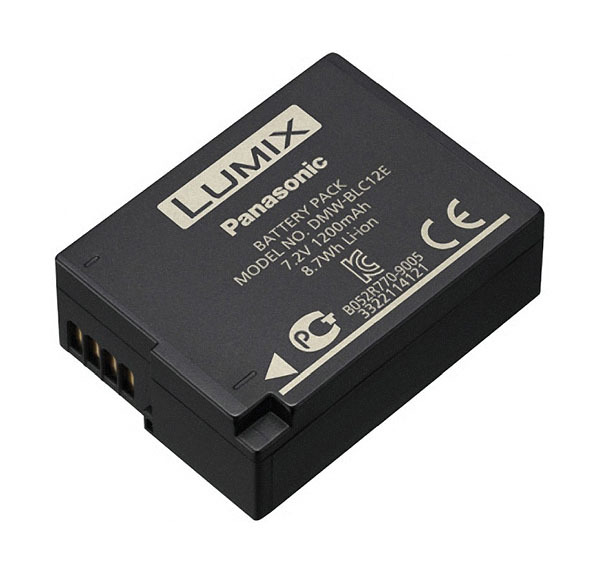 • The exact model of battery you may receive will be the BLC12PP or the BLC12E. They are interchangeable but the mAh rating is slightly higher on the E versions.